Ladies, W5 is a brand new weekly meeting for women. 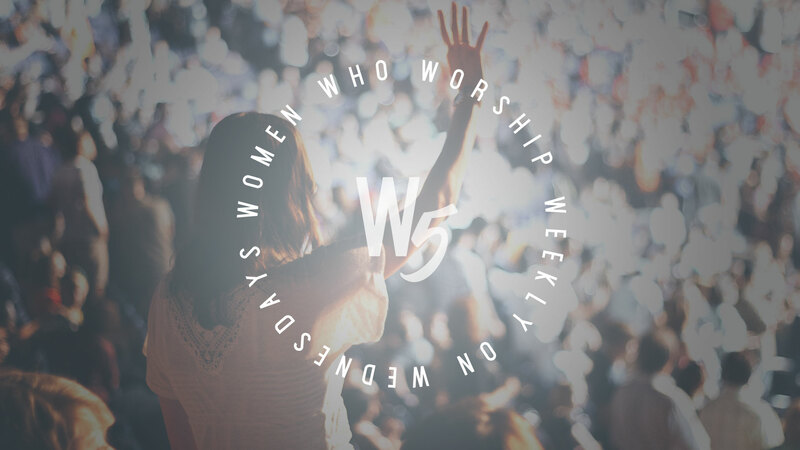 Women Who Worship Weekly on Wednesdays (W5) has been designed to allow women to connect midweek and hear an encouraging word, worship and pray together. We will meet in small table groups and have table leaders who will encourage us to engage with each other and build Godly relationships. We hope you can join us! For more info or questions, contact Our Team.